No. 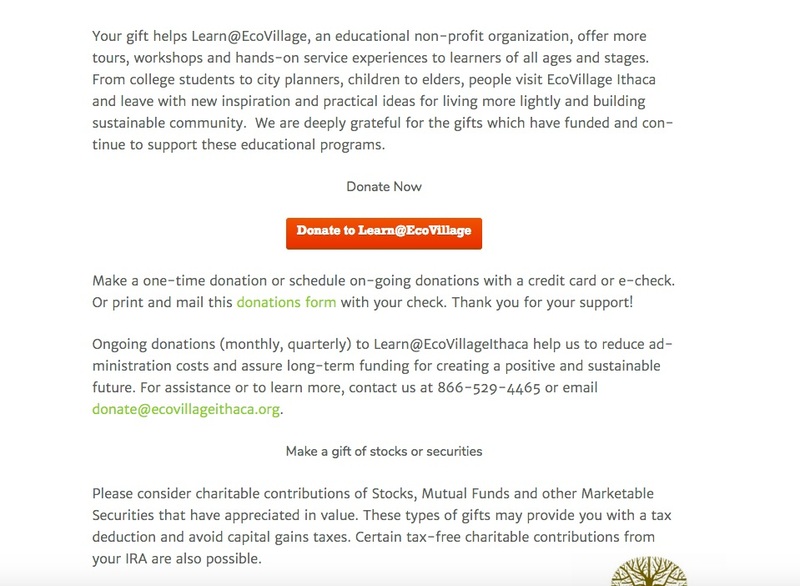 The GiveGab Embeddable Donation Form does not take your donors back to GiveGab to make their gift. 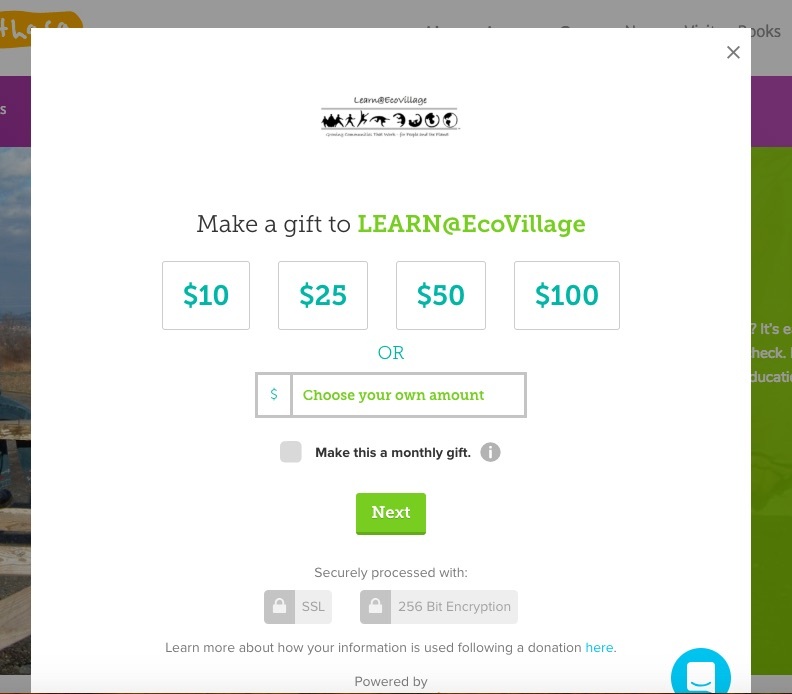 All gifts made through the Embeddable Donation Form are made on your website but processed through GiveGab. Once they complete their donation, they'll pick right back up on your site where they originally clicked your donate button.